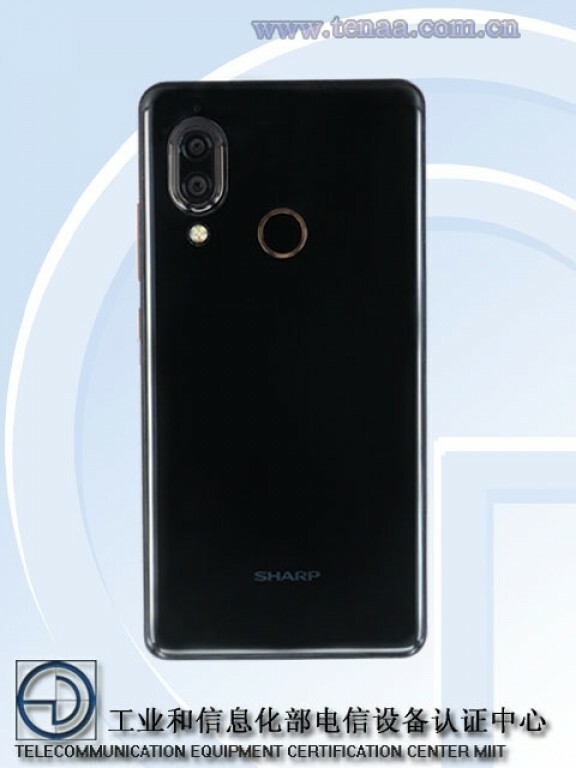 Last week, a new Sharp Aquos device passed through China’s TENAA certifications, but we weren’t sure of the name until Sharp began sending press invitations. 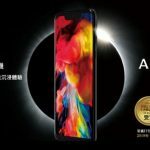 The company will be unveiling the Sharp Aquos S3 at an event in China on January 16th, but it also seems that there will be two versions of the device. 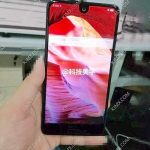 This comes after the Sharp Aquos S3 Mini was found on the Google Play support page, but there’s no information on that page about specifics. 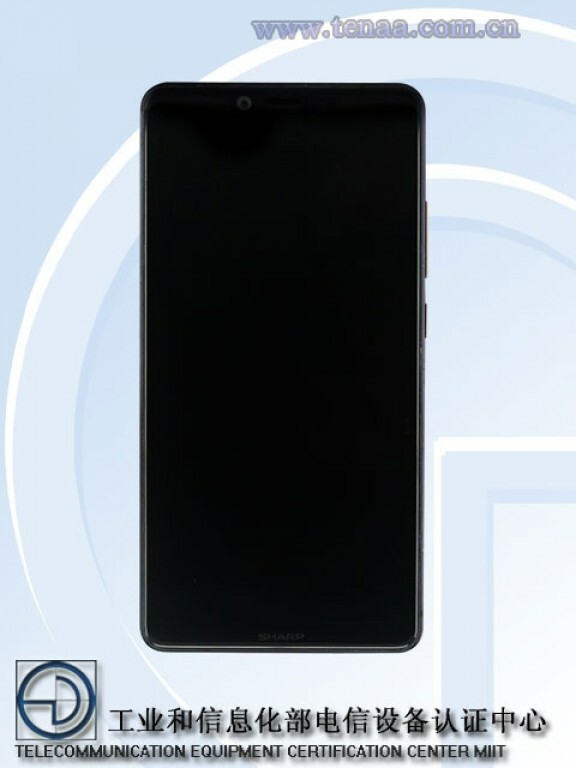 As for specs, we’ll have to look to the TENAA certifications, which revealed the device to feature a 5.99-inch display with an FHD+ resolution and an aspect ratio of 18:9. 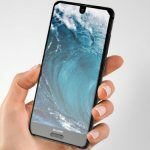 Powering the Aquos S3, there will be two options – the Snapdragon 630 and the Snapdragon 660. 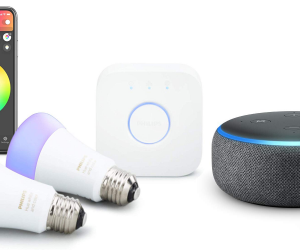 These will be coupled with either 4GB of RAM and 64GB of storage with the SD630 model, while the SD660 model will feature 6GB of RAM and 128GB of storage. 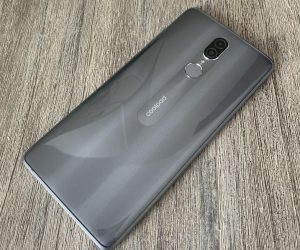 Moving to the rear of the device, we have a dual-rear camera setup with a primary 13MP sensor and a secondary 12MP sensor, while a 16MP camera will be mounted on the front. 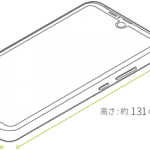 The rear cameras will be situated vertically, similar to that of the iPhone X, offset to the upper left-hand corner with the fingerprint scanner in the middle of the device. 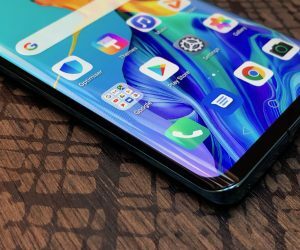 Finally, the Aquos S3 is due to feature a respectable 3,100mAh battery and will ship with Android Nougat in-tow, however, there’s no mention of fast-charging capabilities or an update to Android Oreo. 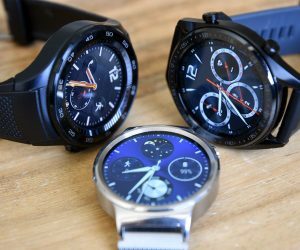 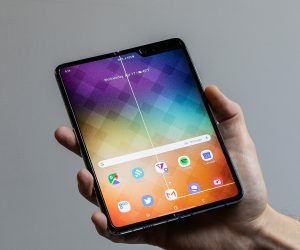 We’ll have to wait until January 16th to learn more about pricing and availability for these devices. 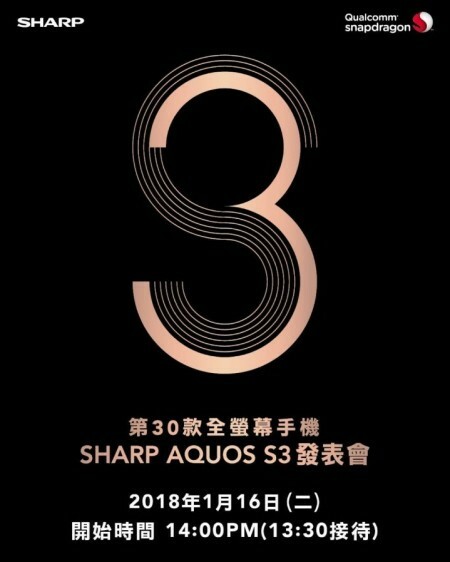 Let us know what you think about the Sharp Aquos S3 lineup and if you’ll be interested in seeing it for yourself.